Make sure your presentations deliver maximum impact with bold, vivid colors. Smooth, bright ink for whiteboards, Kwik Sheets and most nonporous surfaces. 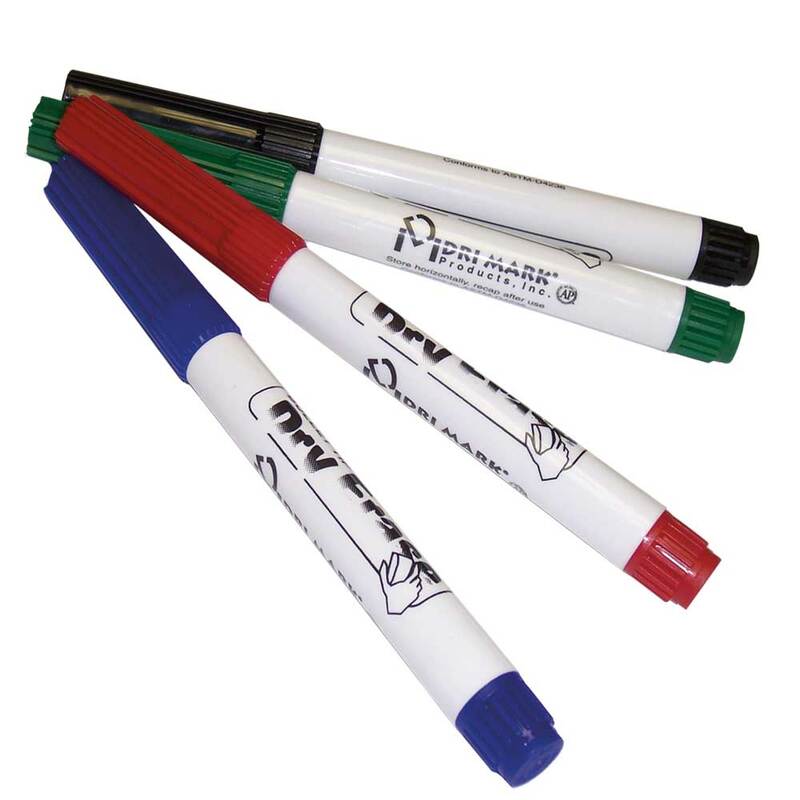 Easily erases with a dry cloth or felt eraser. Low odor. Available in black, blue, green, and red.